Wig styles in fashion now, yes, wig styles go in and out of fashion too! 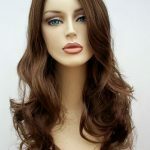 Having said that, wigs can be simply popped into storage once you have decided on a change and then brought out again once you want to revert back to your previous style. 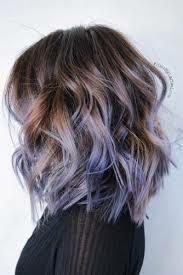 That’s the beauty of wearing a wig, it can be bit like your favourite pair of jeans, great to wear and feel super comfy but sometimes we all need a refresh and up the anti in the style stakes! Our ombre or dip dye wigs are super popular at the moment, many people do not want to dye their own hair and cause the damage to it just for the sake of trying something new, this is why our selection of duo coloured wigs come into play, they are ready styled and coloured simply try on, adjust to suit you and away you go with your new look. 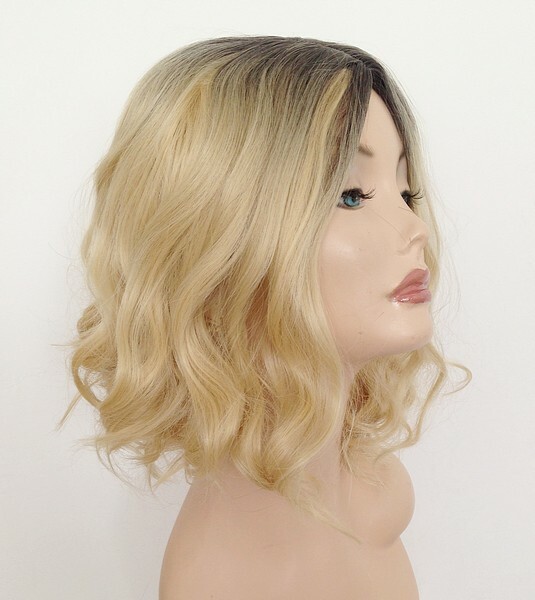 Don’t worry about fitting your new wig either, all our wigs have adjustable hooks or velcro at the nape of the neck on the underside of the wig so no messy glue or wig tape, simply adjust and away you go with your beautiful new wig. Wig Store UK are now able to offer free wig delivery on all orders over £50 within the UK. 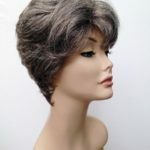 All our fabulous wigs are included in this offer even sale wigs and there is no limit to the amount of times you can use this free wig delivery offer prior to the end date of the promotion. 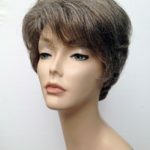 At Wig Store UK we are expanding our range of modern ladies wigs and one wig may just not be enough! We know our regular clients love to experiment with their look and often buy two or three wigs to enable them to create different styles. 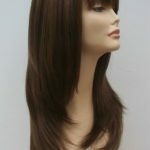 Our designer inspired wigs are affordable, comfortable to wear and modern in style and colour. 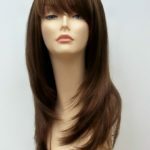 We love the fact that you are able to experiment with new ideas and wig styles and this free delivery offer will go a little way to help. Find your perfect wigs today and if your order totals £50 or more have them delivered to your door free of charge. UK addresses only qualify for this free delivery offer. Have fun with your new found freedom of wearing a wig, change your style, image and appearance in seconds.